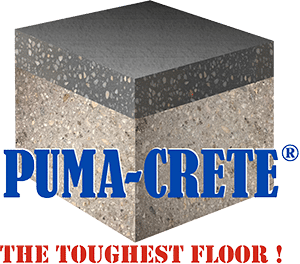 Company | E P Floors Corp.
E P Floors Corp specializes in Puma-CreteTM , which assists food & beverage processors to achieve HAACP certified flooring in their facilities. This includes industrial flooring, epoxy flooring, and urethane mortar flooring, specially designed for food & beverage processing plants. We have installed millions of square feet of seamless urethane concrete, USDA approved flooring. Puma-CreteTM flooring helps your plant meet strict quality guidelines, which are required by the USDA standards required by the Food Safety Modernization Act (FSMA), customer food safety audits, SQF , and HACCP standards. 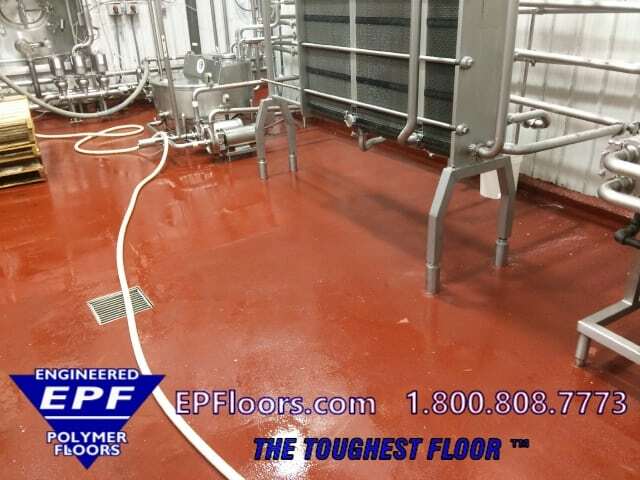 EP Floors Corp. is a specialist in heavy duty HACCP certified urethane concrete flooring. 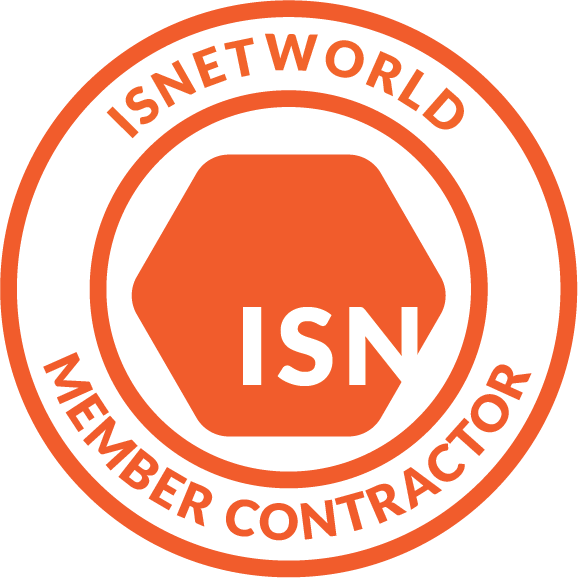 We are recognized as a food and beverage flooring manufacturer, consultant, as well as a nationwide installer. Fast turnaround is guaranteed ! Tufco Flooring/ Compare Us ! © Copyright 2017, EP Floors Corp., All rights reserved.